The latest arrival at Stoke Station is to be a new craft beer bar by Titanic Brewery. Stoke-on-Trent based Titanic Brewery is to transform the former First Class Lounge at Stoke Station into a pleasant place to enjoy a snack, a coffee or a pint of award winning beer. It is one of two new sites unveiled by the brewery, with plans also announced for a new café bar in Weeping Cross, Stafford. Plans are well advanced to transform the former Co-Op, Bodmin Avenue, into a café bar and is on target to open in early April. The Stoke Station project is still at an early stage, with the brewery stating the need to carry-out “sympathetic refurbishment work” to an historic building. Titanic Brewery has been successful in taking on redundant pubs and reviving them. The company currently runs seven managed pubs in Staffordshire and Derbyshire and has gained a reputation for offering customers high quality community pubs. The new café bars will open early for breakfast coffee, pastries and food. David added: “Both bars will serve a good range of hot and soft drinks, real ale, craft beers, wines and spirits. They will have a relaxed atmosphere and be a place to sit and enjoy a snack or meal. “We have been looking at the Weeping Cross site for some time and we’ve been grateful to receive a lot of support from the community. There is currently a lack of places to sit down with a beer or a coffee in the area. The brewery is advertising for pub managers and there will be several jobs created in both venues. 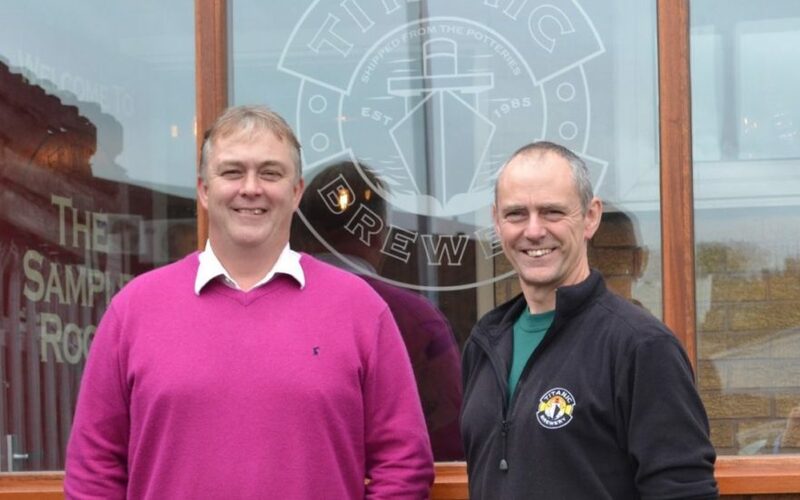 Titanic Brewery was founded in 1985 and is owned by brothers Keith and David Bott. It started life as a micro-brewery but has grown to produce over three million pints of beer a year and employs around 150 people at its head office, in Burslem, and at its seven pubs. 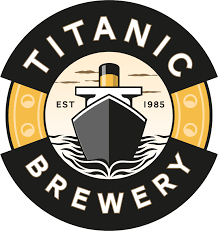 Titanic Brewery produces a range of multi-award winning beers, including Iceberg and Plum Porter, which are sold at pubs across the UK and available in bottles from many off licenses, supermarkets and online retailers.